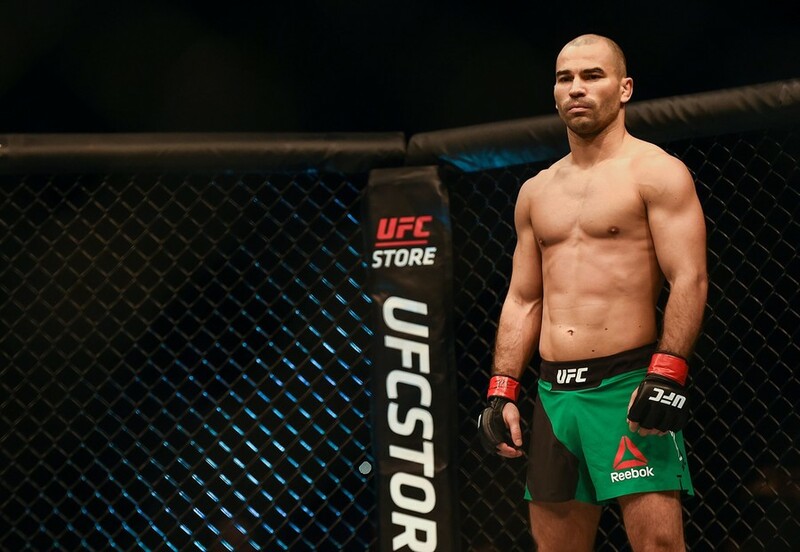 Conor McGregor’s Russian-born training partner, Artem Lobov, has verbally accepted a challenge for the UFC’s debut event in Moscow later this year. Lobov, a close friend and training partner of UFC star Conor McGregor, might well be heading to Moscow for his next bout. 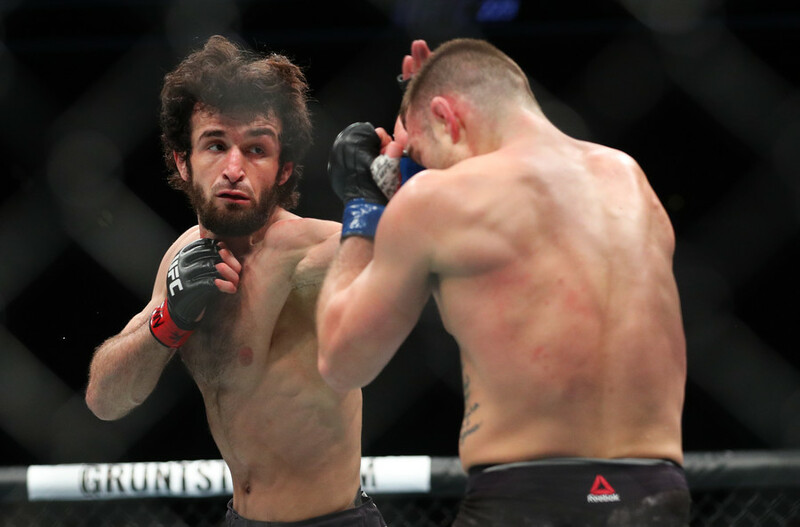 The 31-year-old has been issued a challenge for the September 15 event by fellow UFC featherweight Kyle Bochniak, a fighter last seen participating in a unanimous decision loss to Russia’s Zabit Magomedsharipov, which earned ‘Fight of the Night’ honors at UFC 223 last month. 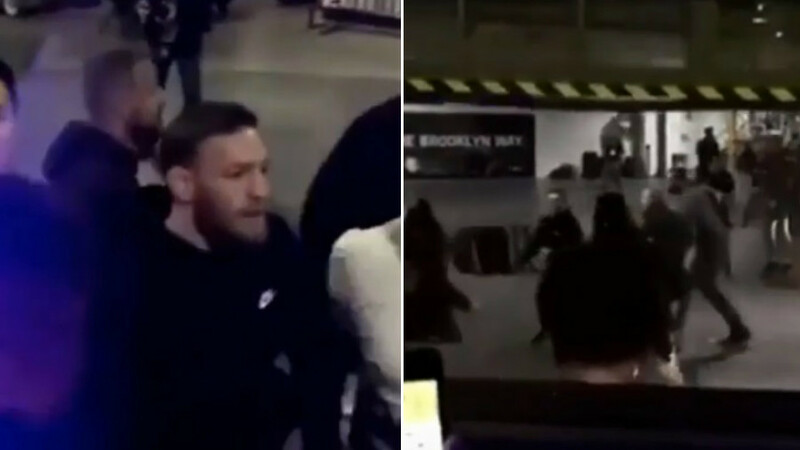 Lobov, who trains out of SBG Ireland in Dublin, was scheduled to face Alex Caceres, also at UFC 223, but the fight was canceled by the UFC hierarchy in the wake of the melee that saw McGregor attack a bus in an attempt to provoke a fight with Russian Khabib Nurmagomedov. Due to the fact that Lobov took part in the attack, his status with the UFC has remained unclear since then. 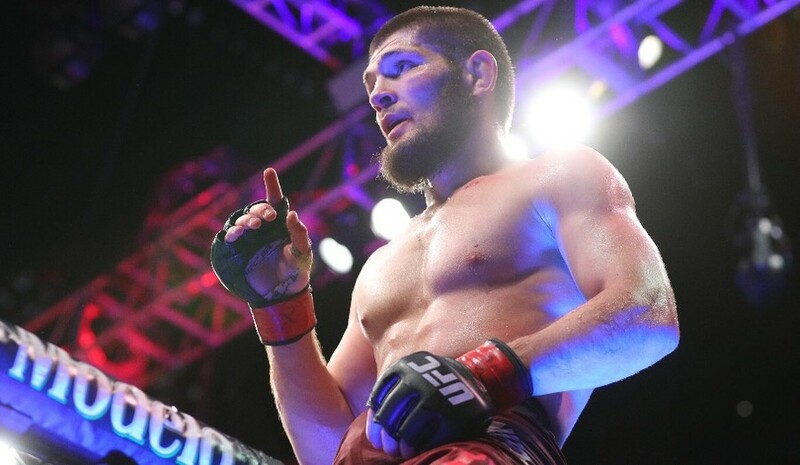 Nevertheless, Bochniak expressed the hope to meet with the Russian in Moscow. 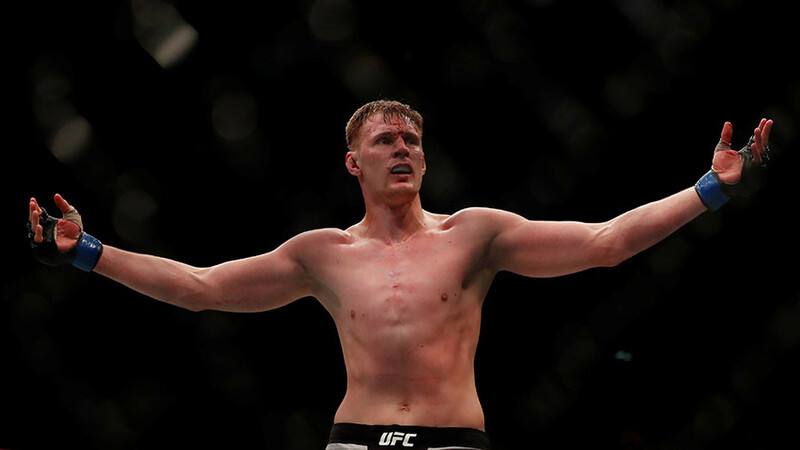 “If you are available, would love to share the Octagon with you in Moscow, Russia,” said the American in a tweet to Lobov. 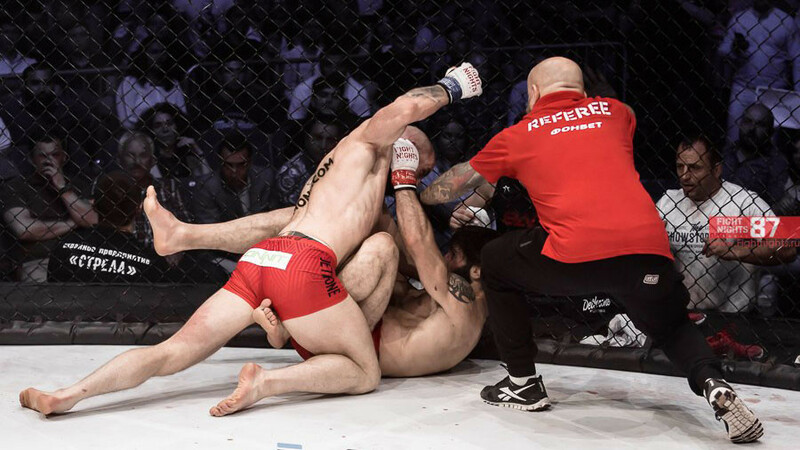 Lobov, who refers to himself as being born in Russia but ‘forged’ in Ireland, is known for never turning down a fight, particularly in his earlier career when he sometimes fought on a days' notice or in weight classes far above his. 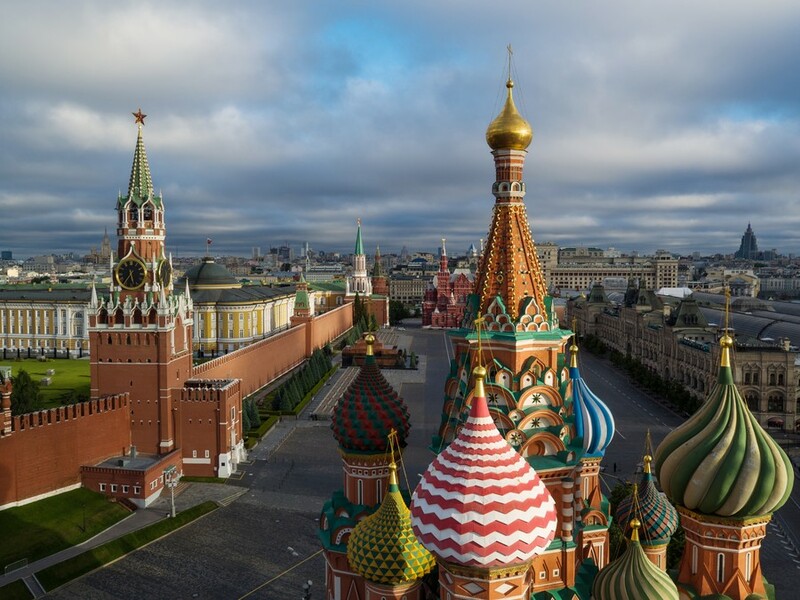 READ MORE: UFC Moscow: What do we know about the promotion's first event in Russia? True to form, Lobov appeared open to facing Bochniak, replying “Let’s do it!” along with emojis depicting the Irish and Russian flag.